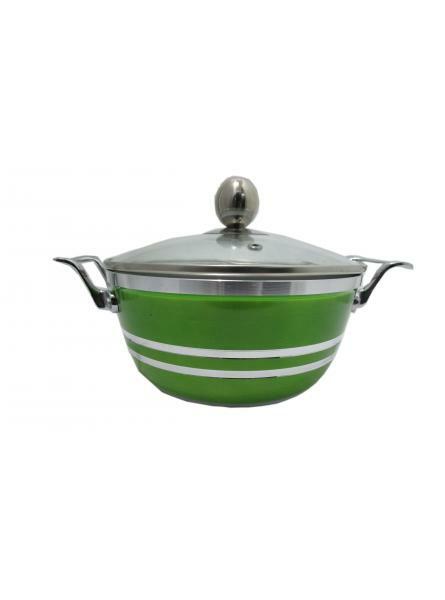 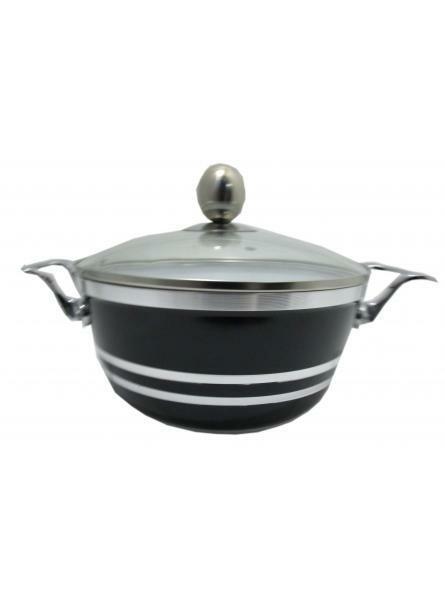 This pot will not turn black after few washes like ordinary cheap price one in the market. All cooki.. 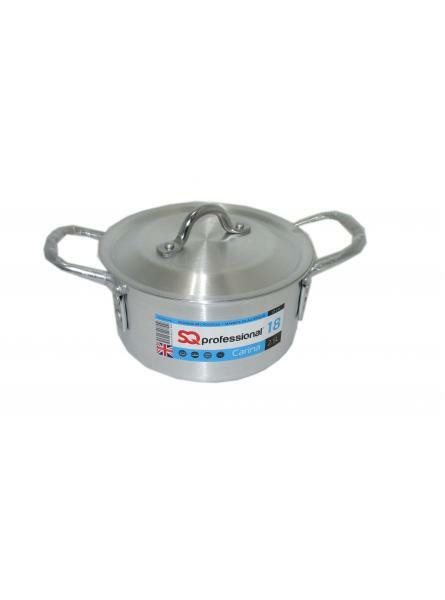 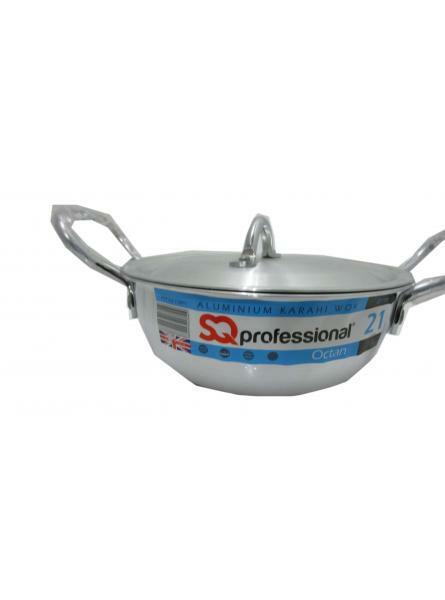 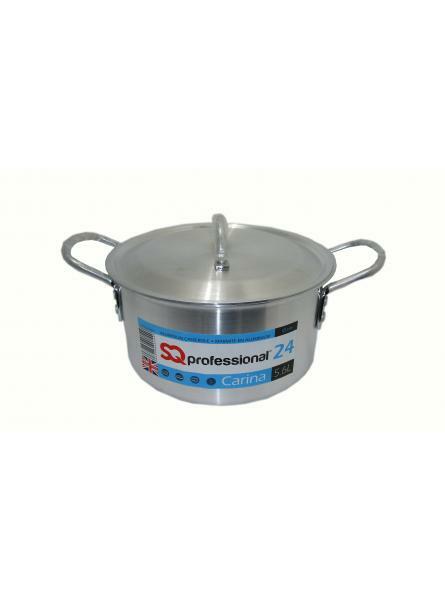 Durable high quality ceramic non-stick & scratch resistant coatingLow-fat cooking and easy clean.. 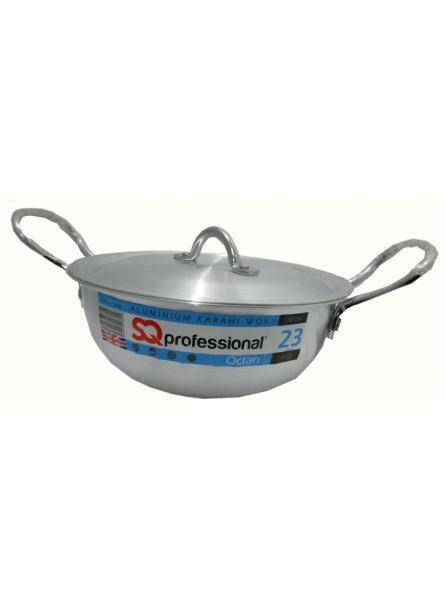 Durable high quality ceramic non-stick & scratch resistant coating Low-fat cooki..
•	Solid riveted aluminium handle for good grip•	Flat base aluminium Wok/Karahi High Quality Aluminiu..